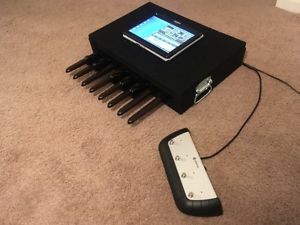 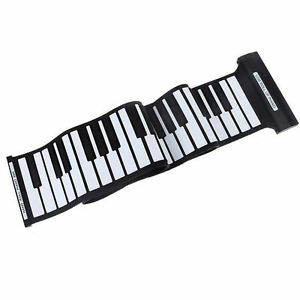 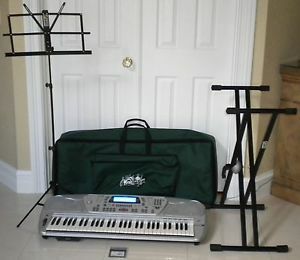 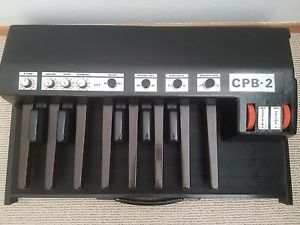 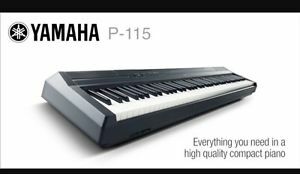 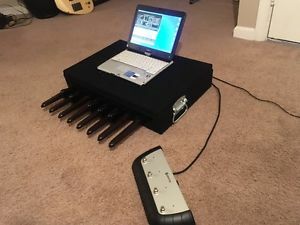 -NEW-Yamaha P115 P-Series Portable Digital Piano in Black- FREE UK P&P..
* Bass Pedals Synth Sampler* 19 Fat Sound Samples , Shafts same as Moog Taurus ! 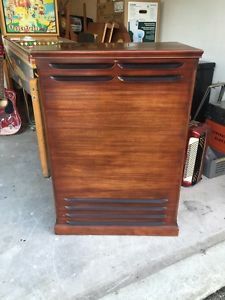 1954 Leslie 46W Organ Speaker Serviced Worldwide Shipping Living Room Condition! 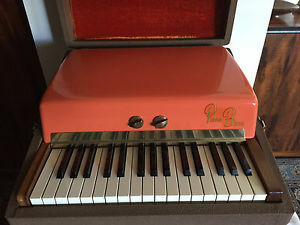 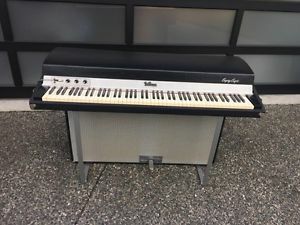 1962 Fender Rhodes Piano Bass Blonde Fiesta Red Pre-CBS Tuned & Voiced Rare! 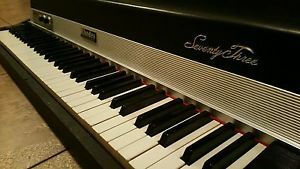 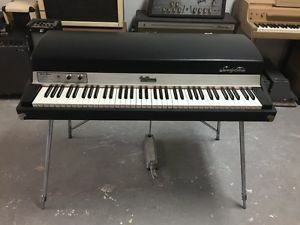 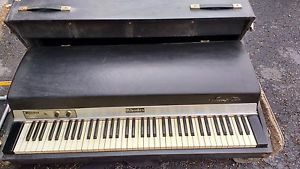 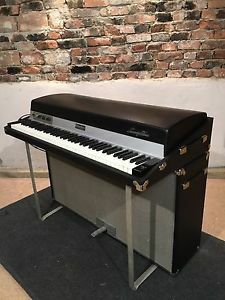 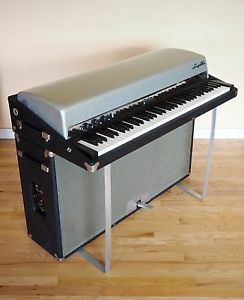 1973 Fender Rhodes Seventy Three 73 key Stage piano Worldwide shipping complete! 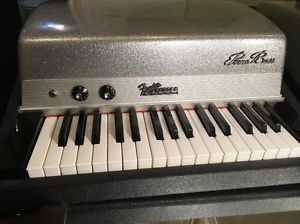 1974 Fender Rhodes MK1 88 Key- Fully Restored- Originally owned by Billy Cobham! 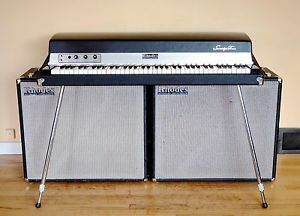 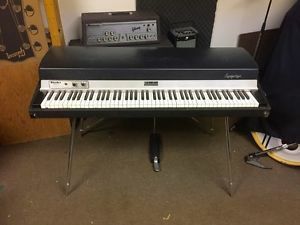 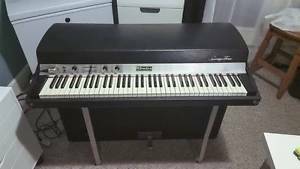 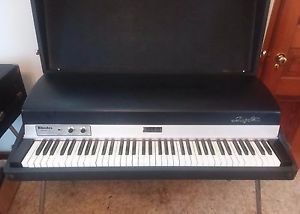 1974 Fender Rhodes Seventy Three 73 key Stage piano w/ Satellite speakers Rare! 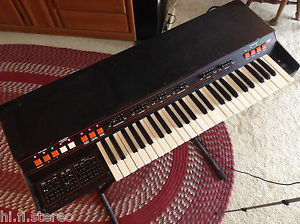 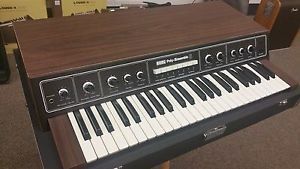 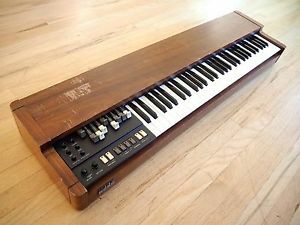 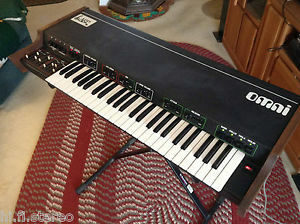 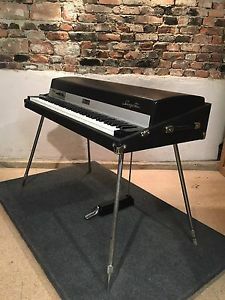 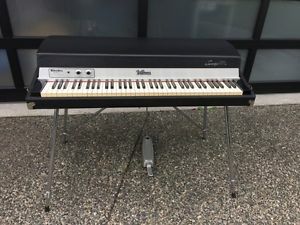 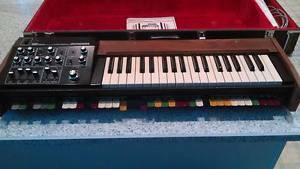 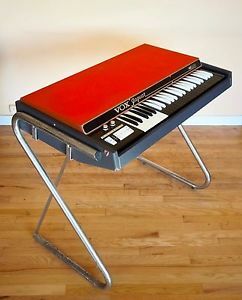 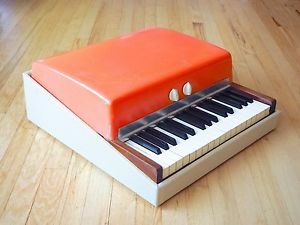 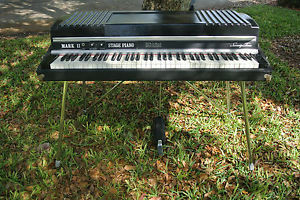 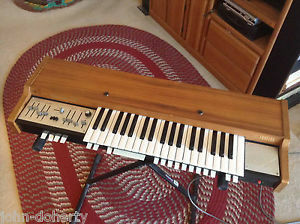 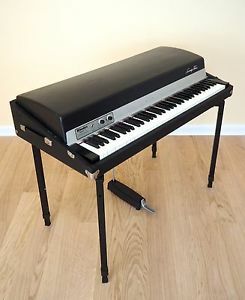 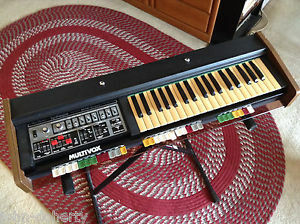 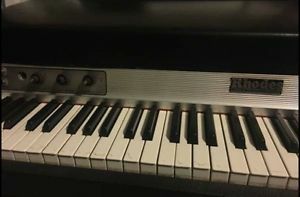 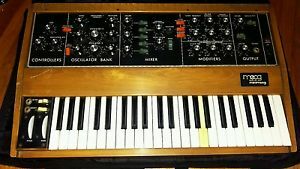 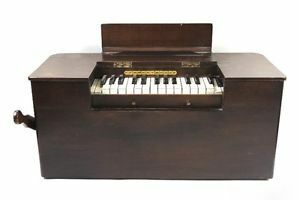 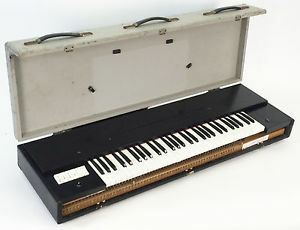 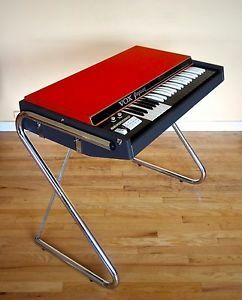 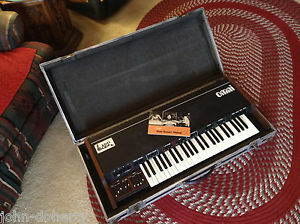 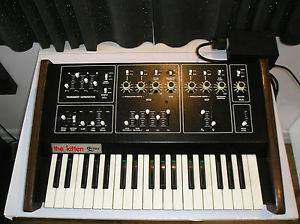 1975 Rhodes Mark 1 Electric Stage Piano 73-key Fender Seventy three/ Will Ship! 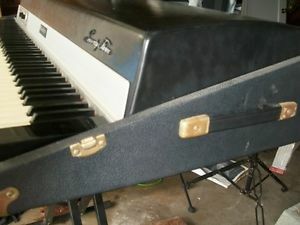 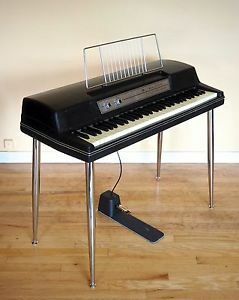 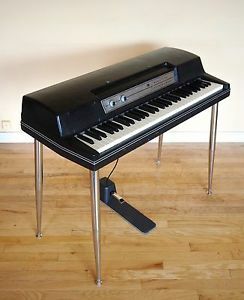 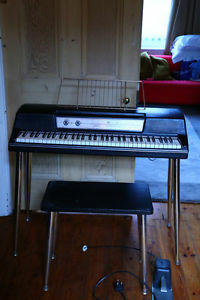 1977 Wurlitzer 200A Vintage Electric Piano Black 200 w/ Legs & Pedal, Serviced!